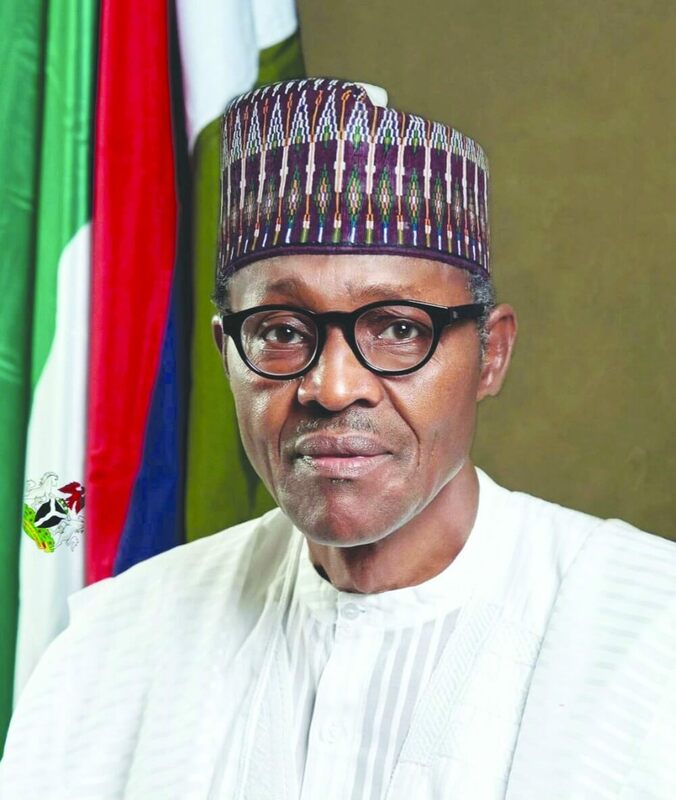 Youths under the umbrella body of Christian Youths Leaders Assembly in Akwa Ibom State have endorsed President Muhammadu Buhari and Nsima Ekere for the 2019 presidential and governorship elections on the platform of the All Progressives Congress (APC). Vanguard reports that these candidates were endorsed and presented to the State House in Abuja and Government House in Uyo, during a solemn assembly at the State’s capital township stadium. Members of the organization drawn from 329 wards and 2,273 villages in the State were in attendance. President Buhari accepted the endorsement through his representative, Senior Special Assistant on National Assembly (Senate) Matters, Senator Ita Enang, appreciating the Christian youths for the endorsement and that of Ekere. Enang urged them to take advantage of the Not-Too-Young-To-Run Bill, which President Buhari recently signed into law, to participate more actively in politics. The governorship candidate who is also the Managing Director of Niger Delta Development Commission (NDDC), Nsima Ekere commended the Christian youths for picking a different path from some Christian leaders in the state preaching hatred. “Today, you have redeemed Christianity. Before I came here, I heard all sorts of stories about Christian leaders turning themselves into a political organization and going from church to church, preaching hate. Christianity teaches us that we should love one another. I think it is not Christianity for a father to choose a child over another. 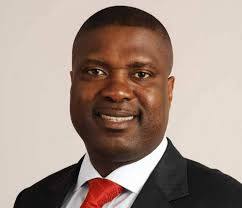 The Spirit of God will go with us and He will be our enabler, our strength.” Ekere said.